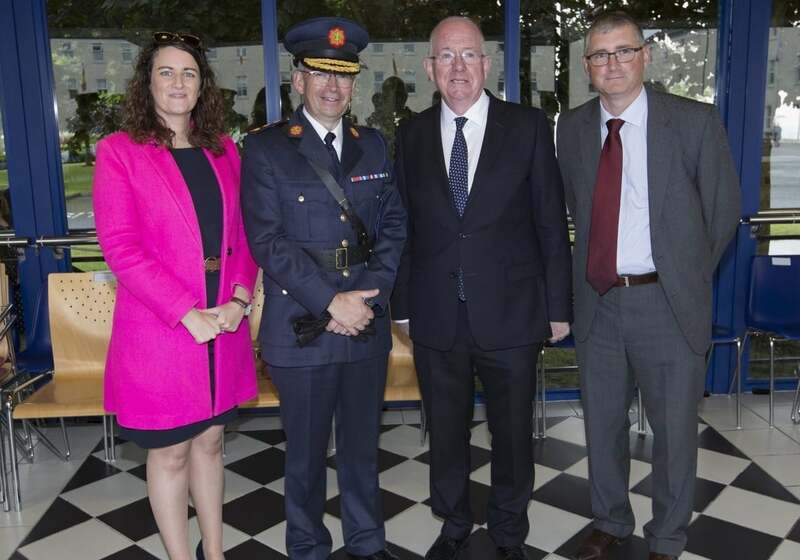 The newly appointed Garda Commissioner, Drew Harris, attended his first ceremony at the Garda Training College in Templemore on Friday September 7th which saw 185 members being attested with full Garda powers. Commissioner Harris impressed upon the newly attested members the importance of openness, honesty and integrity as they embark upon the next phase of their careers. These students are undertaking a BA in Applied Policing, accredited by the University of Limerick, a programme which embeds human rights and ethical policing as a core programme outcome.